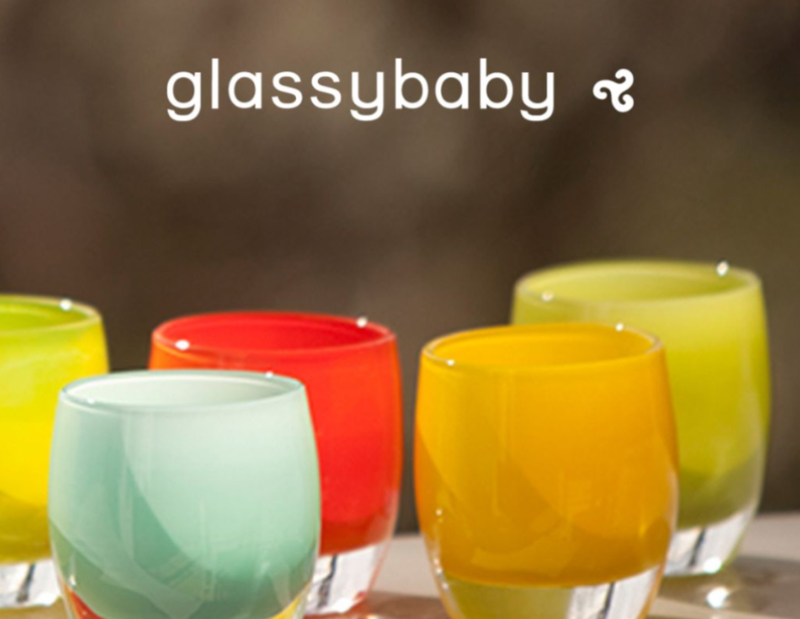 glassybaby is coming to Canada for the first time! Be the first to bring home these beautiful and one-of-a-kind votives, handmade by master glassblowers. $5 from every glassybaby purchased at this event will go directly to Ronald McDonald House BC and Yukon. For more information. 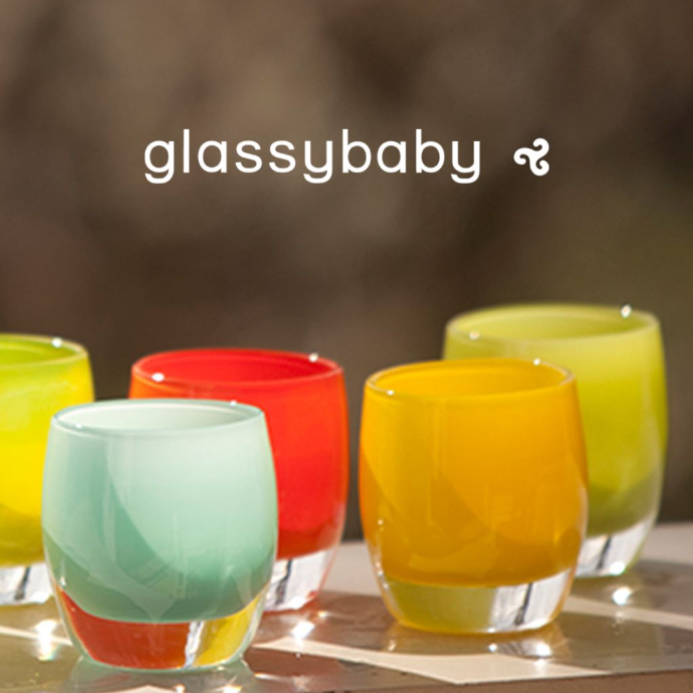 visit the glassybaby sale page.